This is a guest blog post by Interlink Engineering. It has finally arrived! 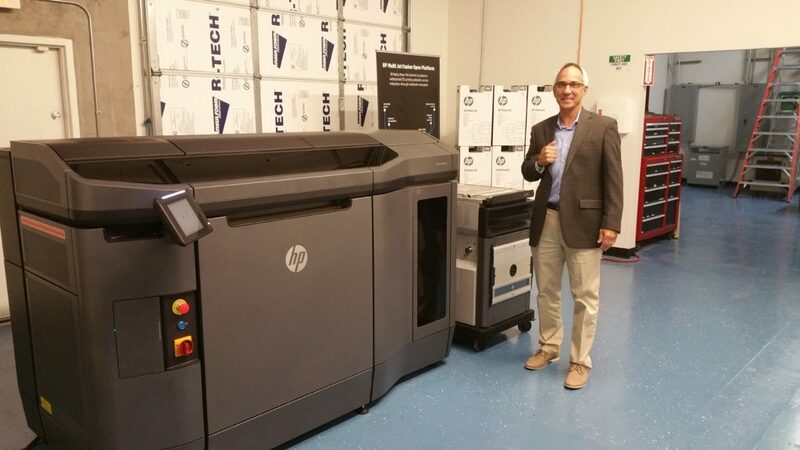 HP’s Multi Jet Fusion 3D Printer has landed in Phoenix Arizona. Interlink Engineering has partnered with HP to provide the most advanced production level 3D printing technology in the industry. A sneak preview of the HP Multi Jet Fusion 4200 was given during the August meeting of the Arizona Technology Council Additive Manufacturing Committee. 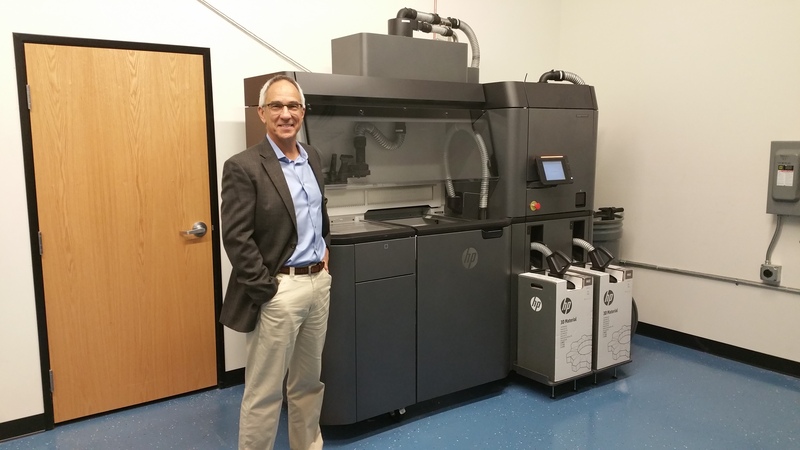 Interlink Engineering hosted the event, and featured the first HP Fusion Jet 3D printer installation in Arizona. The HP Fusion Jet 4200 is the first 3D printing system capable of production speeds, eliminating the need for injection mold tooling. Markforged printers were also on display, which utilize continuous carbon fiber, to produce parts with strength characteristics comparable to aluminum. Committee members viewed the printers in operation, review the post processing steps, and inspect finished parts. InterLink Engineering would like to thank everyone that took the time to visit, and encourages further discussion regarding the HP Fusion Jet or Markforged systems.